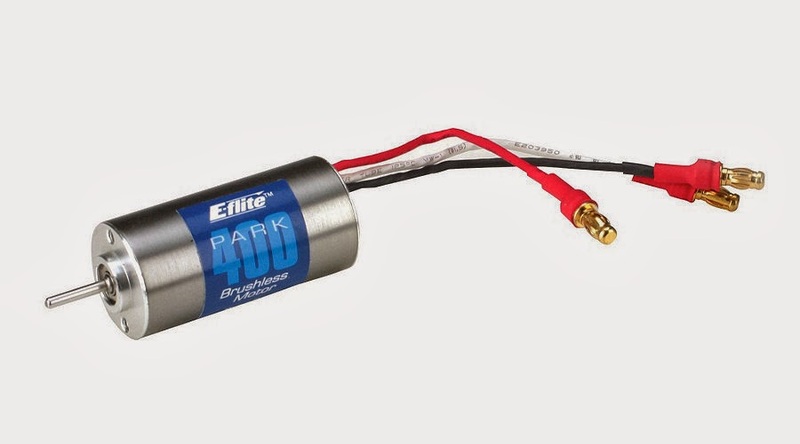 We spoke about brushed motors, about ESCs, and about LiPo batteries. 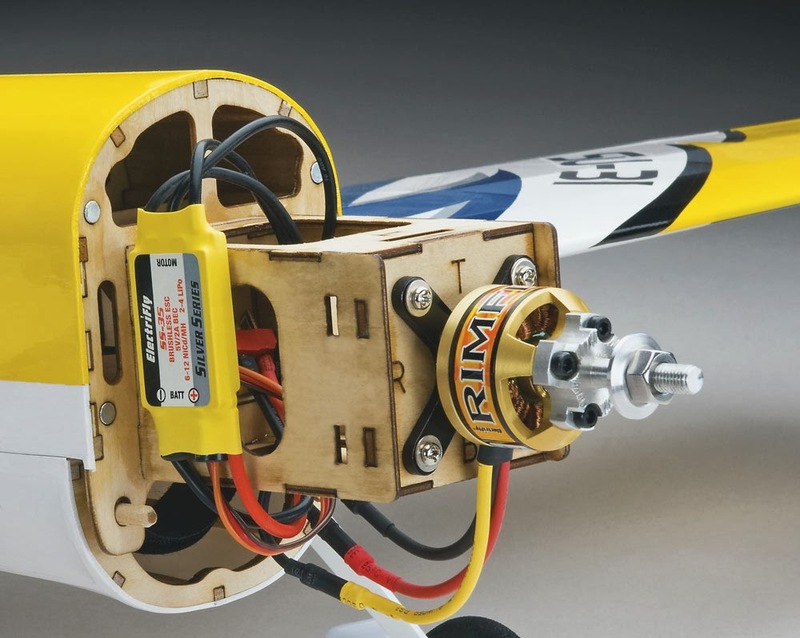 Now it is time to discuss brushless motors, which is probably the most used propulsion method in the RC hobby nowadays. For the "why" part let's just say that they are more efficient than brushed motors, they are faster, last longer, they are lighter, and require less power to deliver the same result. For the "how they work" part I would start saying that unlike brushed motors they need an external "commutator", which is nothing else but the ESC, or Electronic Speed Control. This is because if a brushed motor can be simply connected to a DC power source to start turning (although some sort of regulator is needed to vary the rotational speed), a brushless motor needs a computer switching on and off the windings at the correct time as it senses the motor turning, thus replacing the commutator in a brushed motor. The brushless motor works on a three phase system, and the Electronic Speed Controller adjusts the current and polarity of the magnets, by phase group. - the inrunner, where the magnets spin inside the armature. These motors have the advantage of spinning extremely fast, but they lack in torque. This makes them excellent candidates for EDFs (Electric Ducted Fans), micro helicopters (the Blade 130X uses one), or in conjunction with a gearbox, to reduce the speed and increase the torque. Avoid them though if your application is a bigger helicopter or a propeller directly attached to the motor. - the outrunner, where the armature spins around the magnets. This type of motors is, in contrast with the inrunner, very capable of producing torque, but lacks in speed, making it perfect for helis and directly driven propellers. 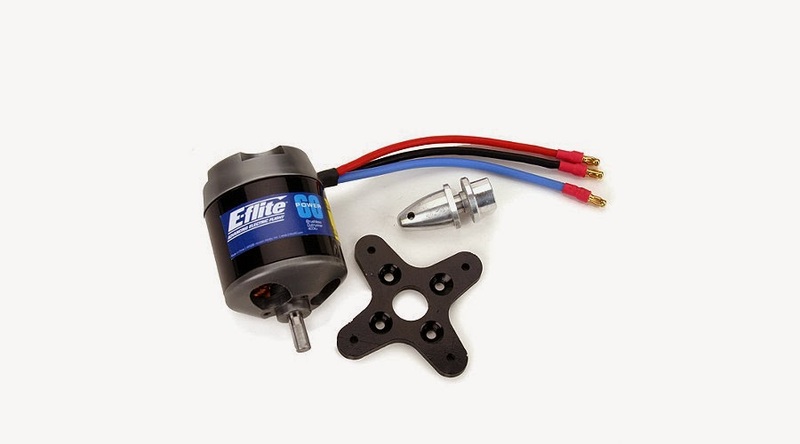 As briefly explained before, brushless motors are very simple to understand: the three wires coming out of them (the ones you connect to the ESC) control the polarity of the windings on the stator. This means that to rotate the axle, which has permanent magnets on it (they do not change polarity), the stator keeps switching the polarity from N to S on each winding. The windings are paired, and the amount of these pairs is always a multiple of 3, because the system works grouping the pairs in 3 groups, or phases. On the left an inrunner motor, on the right an outrunner one. Each phase has a wire going to the ESC to swith the polarity and make the axle turn. Brushless motors come in every flavour, so how can you successfully pick the most suitable for your application? First of all let's try to understand what the codes mean. 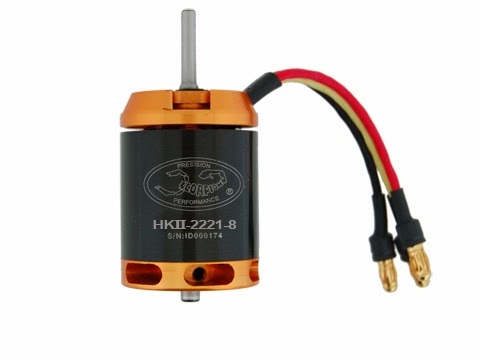 As an example let's take this motor, it is a Scorpion HKII-2221-8 3595kV, perfect for 450 size helicopters. The first thing we can say is that we are looking at an outrunner, this means that the "can" is attached to the axle and will spin with it. Then the 2221 part describes the dimensions of the stator, which has a diameter of 22mm and a thickness of 21mm. That 8 tells us how many turns of wire there are on each pole. Finally 3595kV stands for 3595 revolutions per Volt applied. The bigger the first number is (eg: a 3550 motor has a considerably bigger stator than our 2221) the more powerful the motor is. The higher the kV rating is the faster the motor will spin, but the lesser torque it will have. Insted of going through complicated math, equations, power to weight ratios and other "not-so-fun" elucubrations I will give you a link to a calculator that will give you tons on info about the prop, the motor and the battery you need for your plane. The program is called Web o Calc and works wonders. All explanations can be found on this thread on RCGroups, on a superb post by NoFlyZone. Is this still clear as mud? Shoot me an email to let me know! Until then, happy landings to everyone!